PRICE REDUCED! This is a super clean, 1 owner 54 Sundancer with the optional 600 HP Cummins Zeus pods and skyhook option. Only 350 hours on it and fully loaded including hydraulic swim platform make this vessel the next Sundancer to sell! 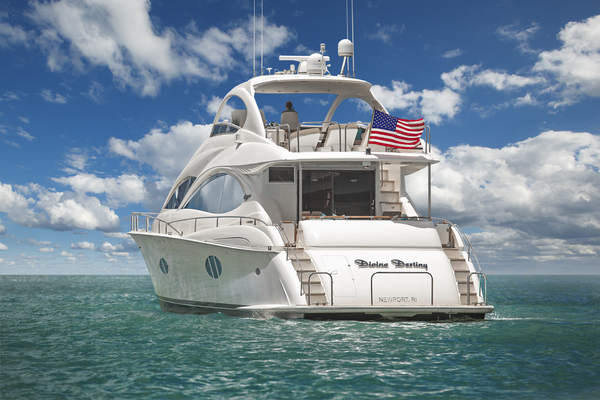 United Yacht Sales New Jersey would love to guide you through a personal showing of this 54' Sea Ray 540 Sundancer 2012. 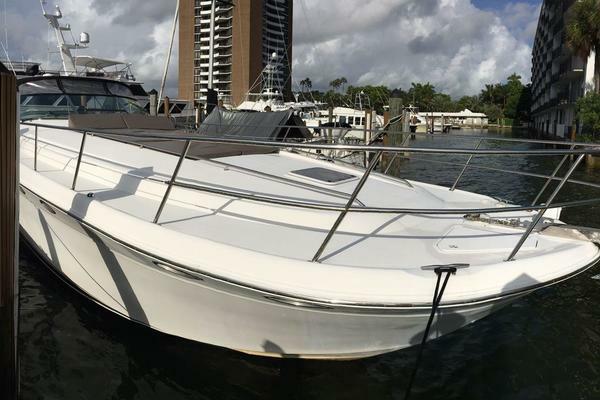 This yacht for sale is located in Cape Coral, Florida and priced at $669,650. For a showing please contact us by filling out the form on this page and we will get back to you shortly!